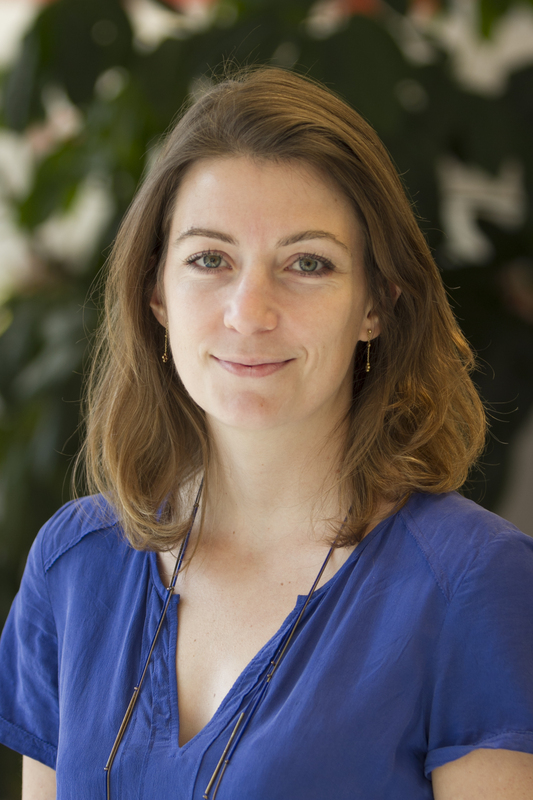 Mathilde Bouyé is an Associate in the SDG Delivery Team and the Sustainable Finance Center. She conducts research and activities on policy coherence for sustainable development, with a focus on ensuring a joint and consistent implementation of the Sustainable Development Goals (SDGs) and the Nationally Determined Contributions (NDCs) to global climate action. She also works on synergies between climate and development finance, as well as on measures to shift finance towards socially and environmentally responsible investments. Prior to joining WRI, Mathilde served as international affairs advisor to the French Environment Minister, especially on the EU’s energy and climate strategy and on the COP21 outcomes. She was previously coordinator of the French interdepartmental task-force for the Open Working Group on the SDGs and advisor to Jean-Michel Severino in the UN Secretary-General’s High Level Panel on the post-2015 development agenda. Earlier, she worked on better addressing the nexus between environment, poverty and security in the EU development policy both at the French Ministry of Foreign Affairs and the DG External Relations of the European Commission. Mathilde also brings four years of experience working in think tanks, as EU program coordinator for Terra Nova, trade and development analyst at ECDPM and policy advisor at Hubert Védrine Conseil. Mathilde holds a Master in EU International Relations and Diplomacy from the College of Europe, a Master in Law from the Paris II Panthéon-Assas University and a Master in International Relations, with a specialization in development studies, from the Sorbonne University. Mathilde has also an avid dancer, traveller and diver. Countries should integrate sustainable development into their climate planning. More than 800 decision-makers, innovators, entrepreneurs and citizens recently gathered to answer a vexing question: How can the world meet the UN's 17 Sustainable Development Goals by 2030? Four answers emerged. Delivering on the Paris Agreement and Sustainable Development Goals will be hugely challenging, but new WRI analysis finds there is much greater alignment between these two agendas than we may realize. Nearly a year ago at the United Nations, world leaders endorsed the Sustainable Development Goals aimed at putting the world economy on a sustainable track. In July, much more quietly, the High-Level Political Forum on sustainable development convened at the UN to help make this promise a reality. At a time of climate disruption and rising inequality, it's essential for all countries to reconcile environmental, economic and social concerns to shift toward a shared and sustainable prosperity. One vital ingredient in making this transition is policy coherence. The unveiling of the Sustainable Development Goals next week will be a milestone moment for our collective future. Peter Hazlewood and Mathilde Bouyè explain how the SDGs can be truly transformative. The Action Agenda approved in Addis Ababa last week offers the right vision for a global shift towards a low-carbon, inclusive global economy. What Can We Learn From Countries’ Experiences and UNFCCC Processes?